To many a non-BMW fan, this term is something that gets on their last nerve. To them it is something that is over exaggerated by BMW fans. It is something that they believe BMW fans are just cocky about. 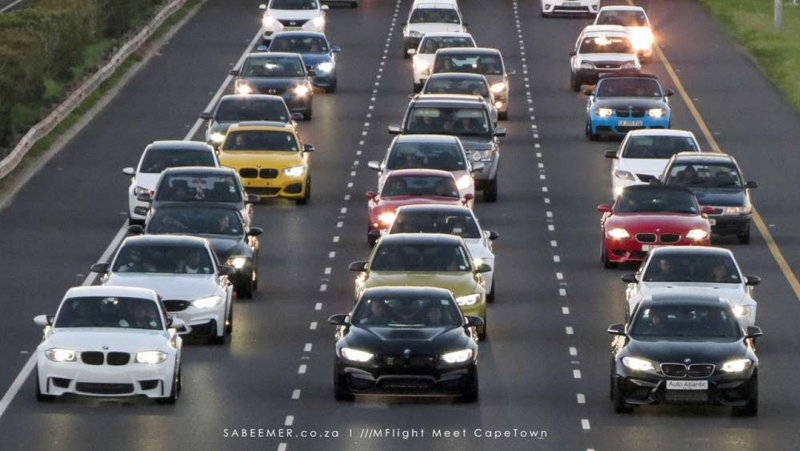 Some disgruntled non BMW fans would get technical and argue that other vehicles would trump the Beemers when it comes to power or speed and so on and so on. But I have learnt from all my experience with BMW devotees that this term “///M” which as we know refers to the Motorsport division of BMW vehicles is not just technical. It surpasses the technical boundaries of a motor vehicle and finds its way in the hearts of the BMW fans. To me ///M is The Most Powerful Letter in the World because it unites people; normal everyday people who share the same passion for not only ///M vehicles but for all BMW related things. I don’t think there is another car brand out there that can challenge the dedication and commitment of its loyal fans more than the BMW and M brands. The fan base expands through all age groups, through all cultural groups, gender groups and to drivers who enjoy a damn good drive when they get the chance .This here makes “///M”….The Most Powerful Letter In The World. It brings people together. Today our feature highlights the power of the letter ///M transcending boundaries . 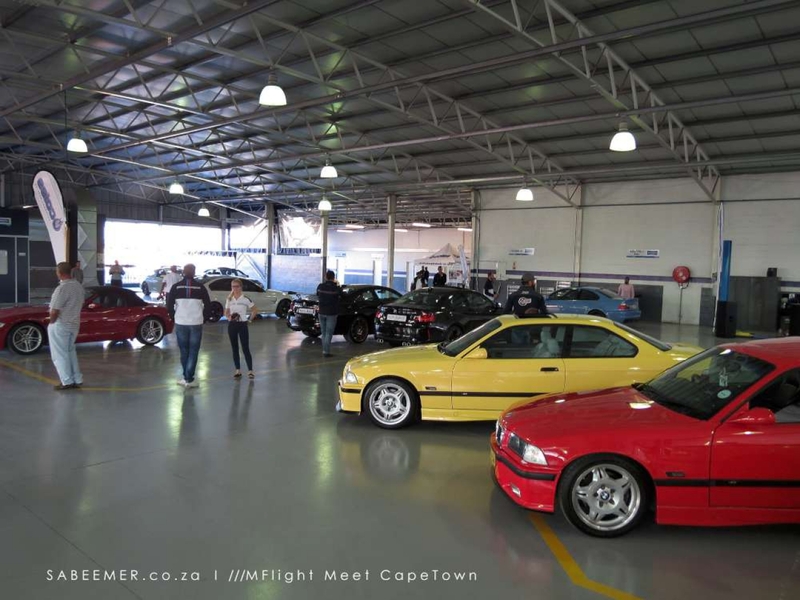 A club in Germany called ///MFlight recently got into contact with some ///M enthusiasts in Cape Town in the quest of expanding their worldwide membership. ///MFlight is a free membership club and acts as an online forum for ///M car owners who seek advice and tips relating to anything BMW ///M. 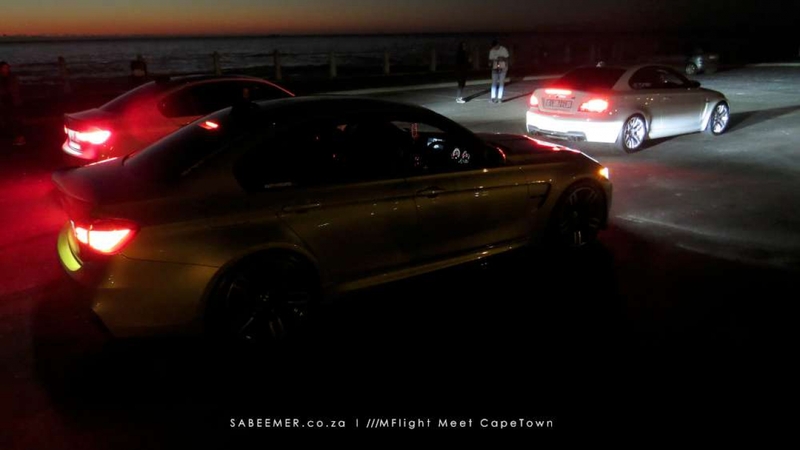 To initiate this recent union, owners of ///M cars around the Cape Town area were invited for the inaugural ///MFlight Cape Town Meet. 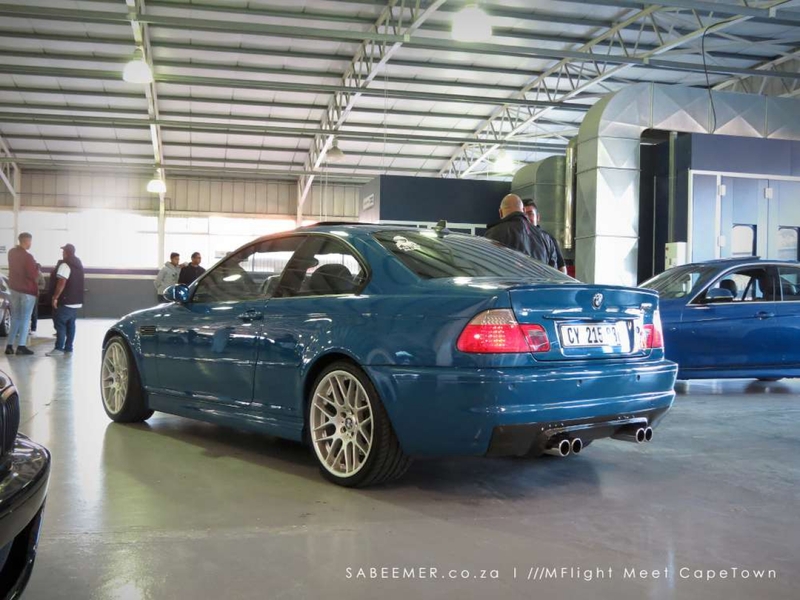 The meet was held at Coles Autobody Repairs which is run by Rowen Cole, appointed Chairman of the ///MFlight South Africa club. 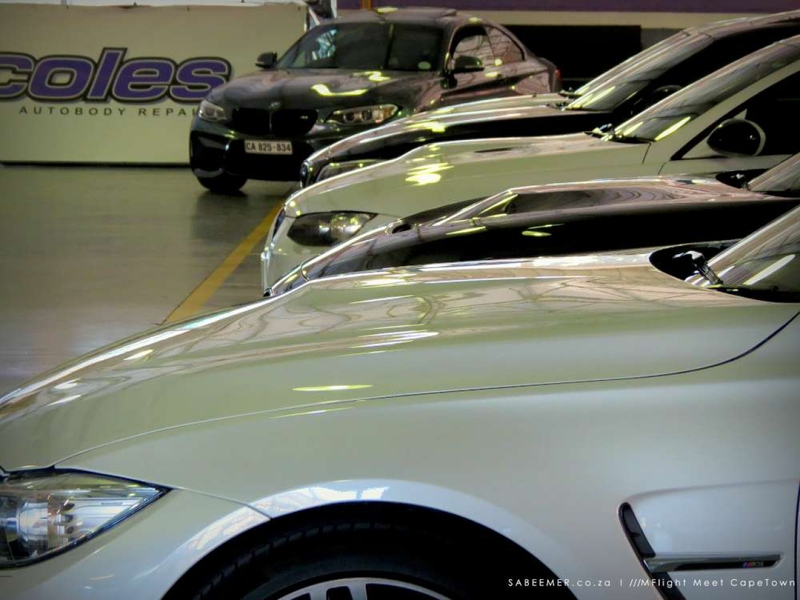 The workshop which is used daily as an auto body repair centre is impeccably neat and sparkly clean and acted as a perfect setting for this sort of event. The meet would end off with a drive to a popular Cape Town destination - Queens Beach in beautiful Sea Point. It was a great introduction to the club and we look forward to more meets, and talks and laughs with these down to earth guys. Celebrating the ///M spirit in true South African style.